These steps require the BoldGrid Gallery plugin to be installed, this does not work with the gallery page included in some themes. With the BoldGird Image Gallery Plugin, you can easily add captions to your gallery to display text with your image. In this example, I’ll be using the Hifidel theme, which comes with a gallery when you install the theme with BoldGrid Inspirations. Edit the page that contains the gallery you want to add captions to. In the editor, click on the gallery that you wish to edit, then click on the pencil icon. Add the captions to the images that you wish to have text on. Change the display of the captions to your liking. Save your changes by pressing Update Gallery. 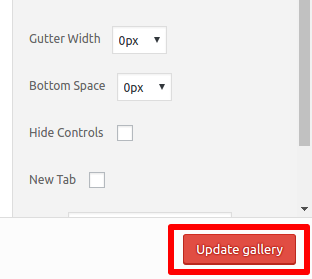 Now your image captions should be displayed on your gallery images after you Update or Publish your page.